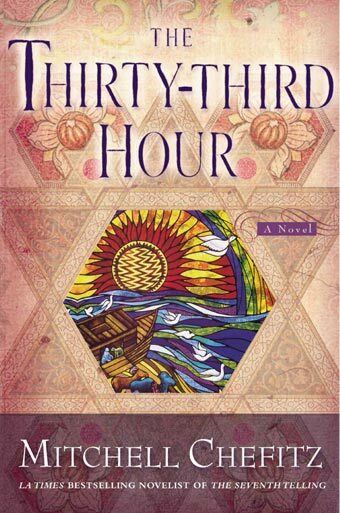 Below are a few links to online resellers of The Thirty-third Hour. If you find other locations online, please let me know. My experience is prices vary from time to time and from location to location. It might be your independent bookseller is the best place to obtain this book.